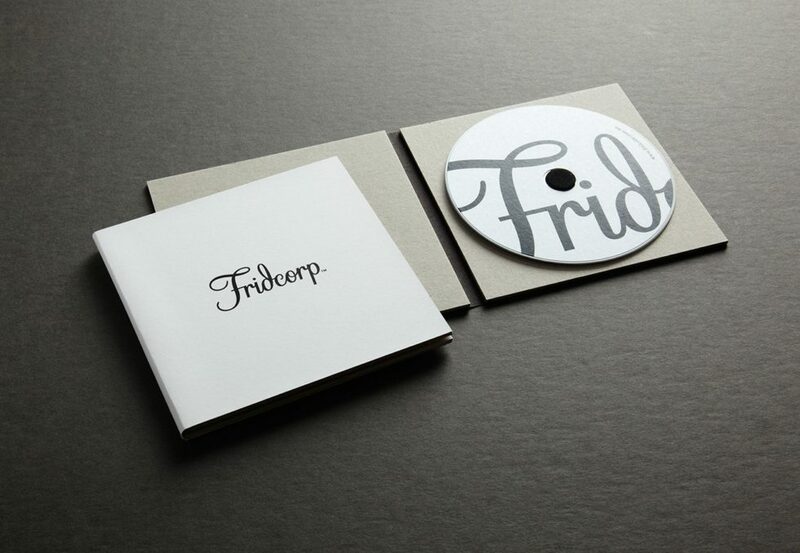 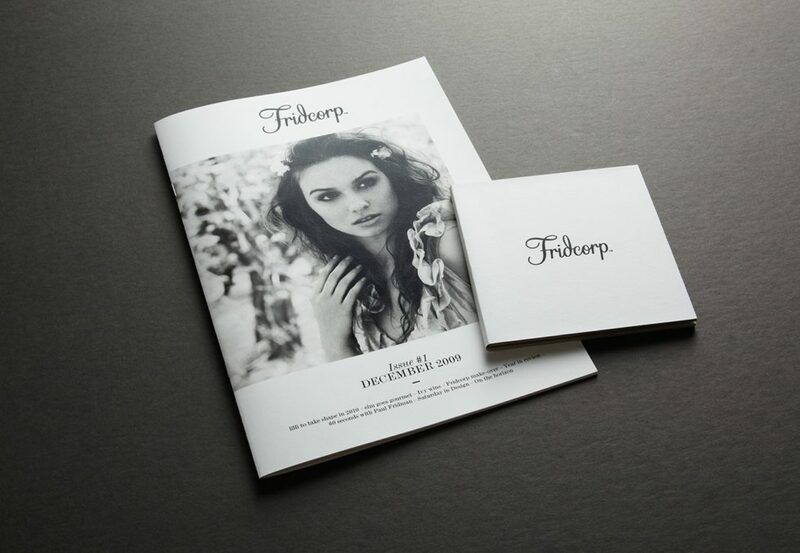 Fridcorp was established to fill a gap in the market for attainable luxury. 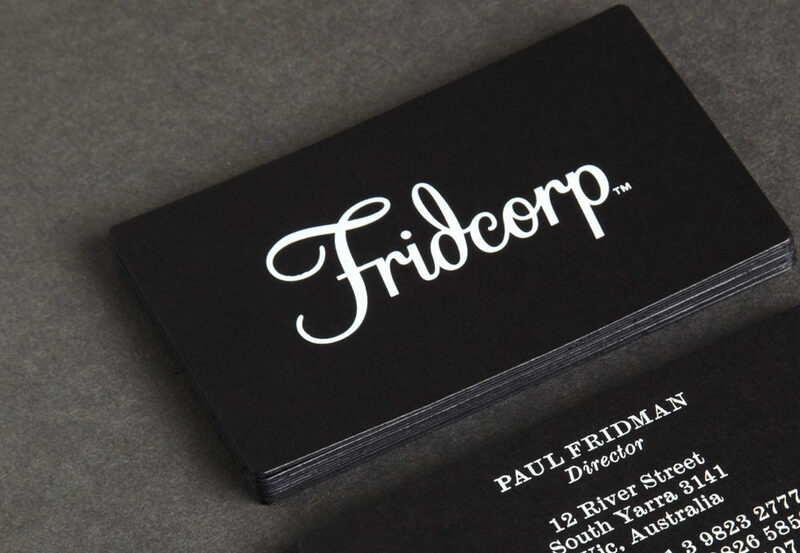 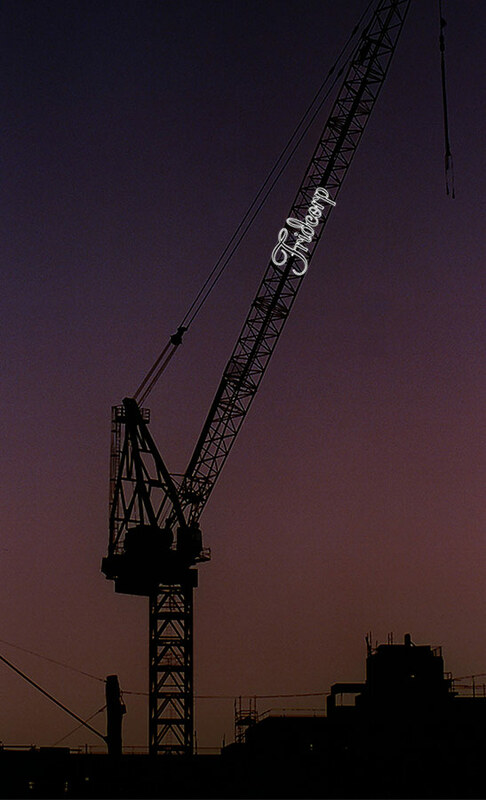 The company has been developing and creating spaces with personality, intelligence and beauty since 1997. 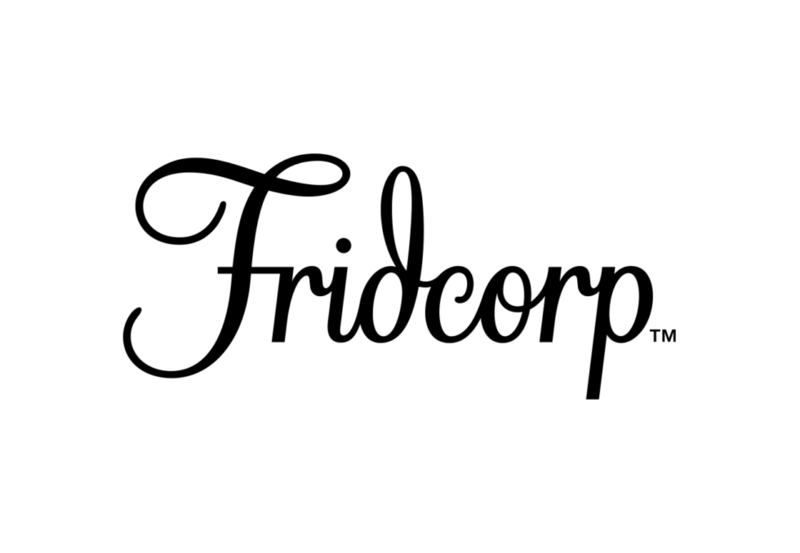 Progressive architecture, sophisticated interiors and distinctive design are consistently achieved in every Fridcorp project through collaboration with some of the most innovative architects, interior designers and artists. 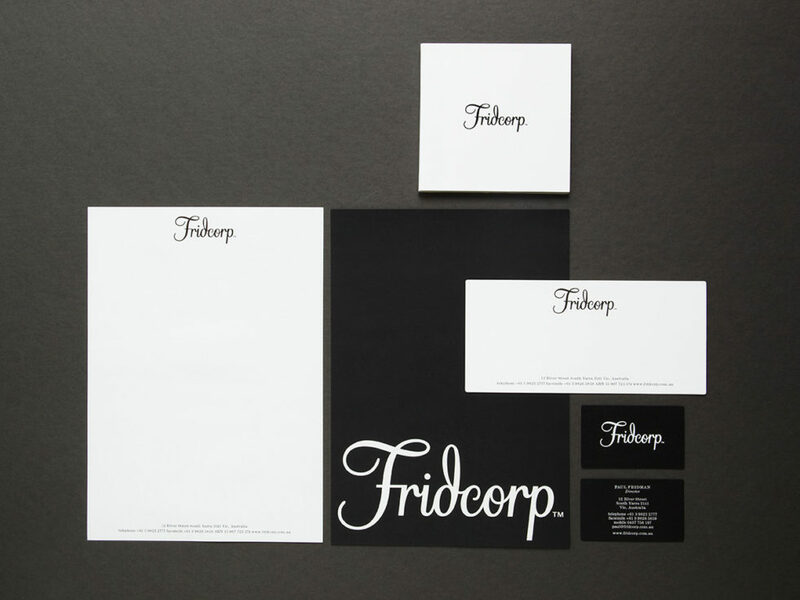 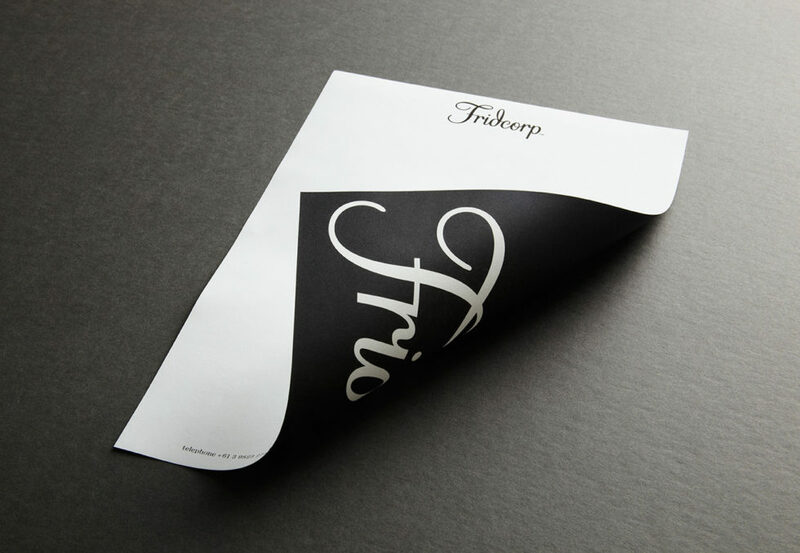 Fridcorp’s passion to create well crafted spaces served as inspiration for the flowing, carefully constructed logomark that became their new brand identity.